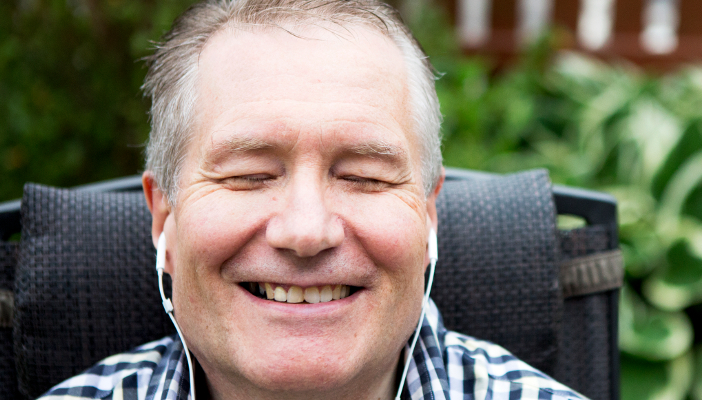 The RNIB Library service is absolutely free. 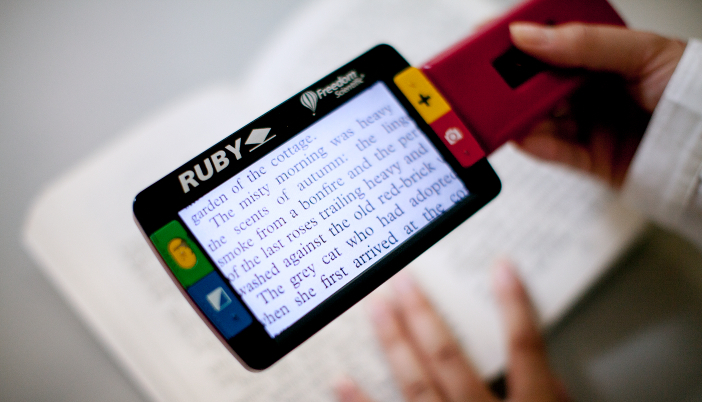 So whether you want Talking Books, Braille or Giant Print you can read to your heart's content. Explore our reading options and get started today. 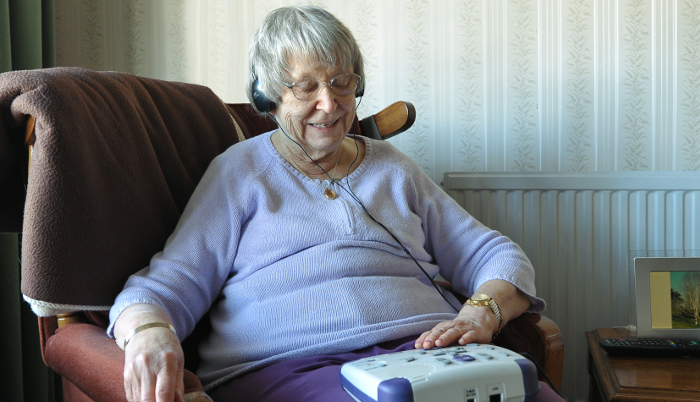 Browse, download and enjoy our extensive range of Talking Books using your favourite device. 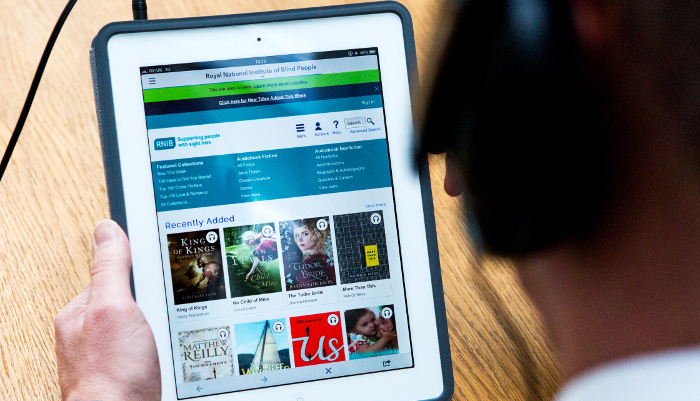 Choose from more than 26,000 high quality audiobooks on DAISY CD or USB stick, delivered straight to your door. Borrow books and learning resources for adults and children in braille or giant print, from the largest library of its kind in the UK.